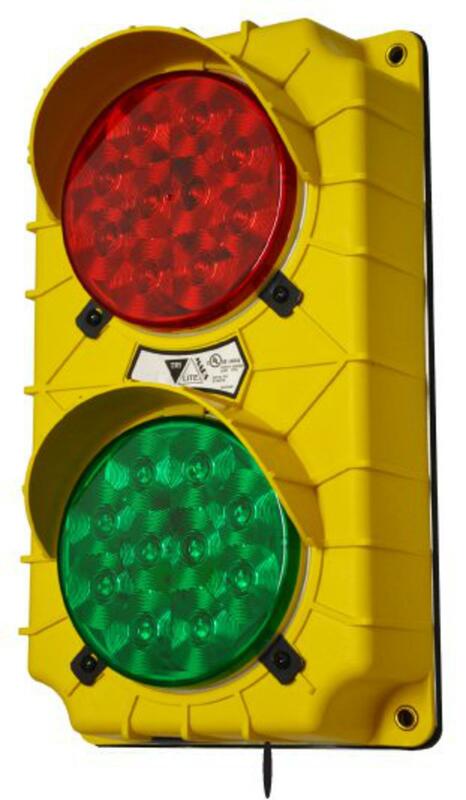 The SG20 Incandescent Style Stop And Go Light, is equipped with an internal flasher and selector switch.� The switch will cause either the RED or GREEN lamp to signal alternately. The user is only responsible for providing a power source. Choose between 12v, 24v, 115v.